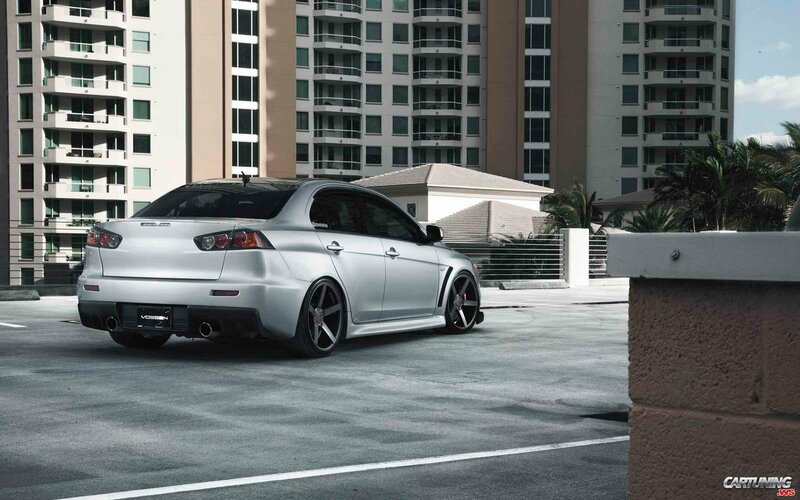 When we hear Lancer Evolution, we think about powerful sedan with huge spoiler on trunk. But no! Some owners remove this spoiler and make car lower. Still fast, but lower. It's classic slipper!